The majority of the population in the U.S is overweight, putting a tremendous strain on one’s physical, mental and emotional health. 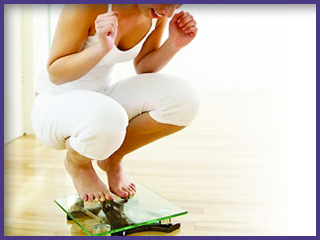 Our goal at InShape MD is to assist individuals who need to lose weight with safe, medically supervised programs. 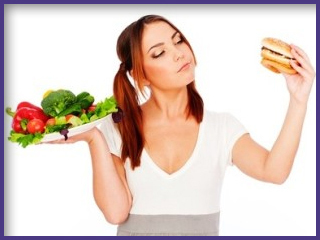 We offer customized and comprehensive plans to maximize your weight loss goals. Call us today to schedule your consultation. As we age hormone levels decline significantly each year, causing symptoms such as low libido, decreased energy, unexplained weight gain, difficulty losing weight, additional weight in the mid-section, anxiety, depression, irritability and even a lowered sense of well-being. 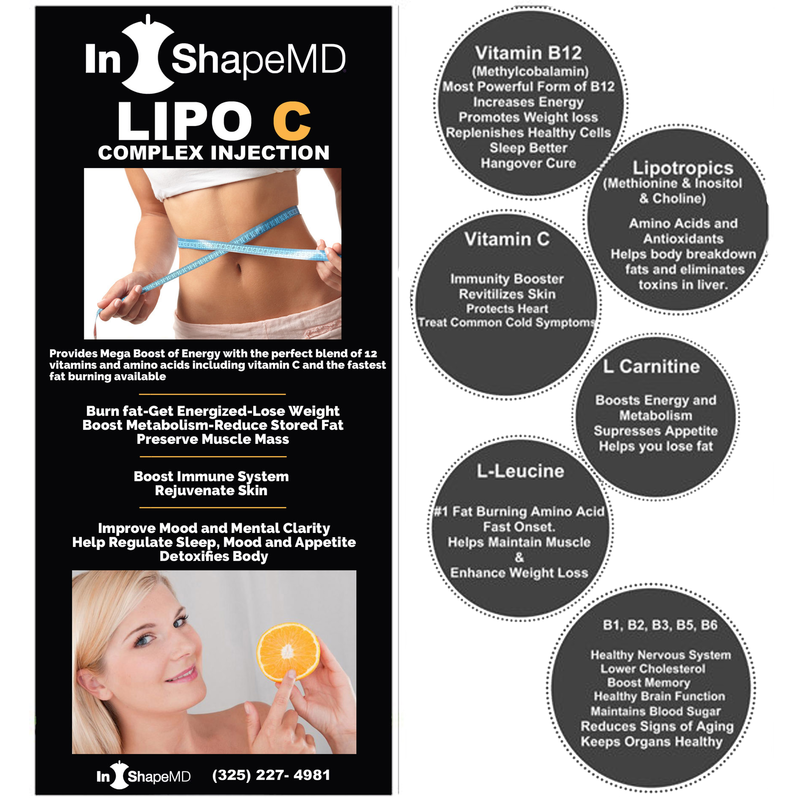 At InShape MD, we offer our male and female patients individualized plans to rebalance their hormones by providing Bioidentical Hormone Replacement Therapy (BHRT). Call today and let us help you restore the vitality of your youth. 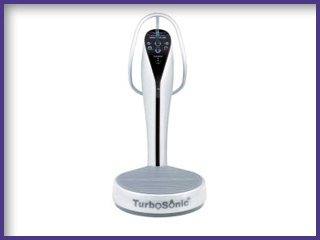 The TurboSonic offers a solution that provides effective, passive exercise to all 100 trillion of the bodies’ cells, facilitates oxygen uptake potential, stimulates lymphatic circulation, and helps to release cellular trauma, plus a host of other impressive exercise benefits.